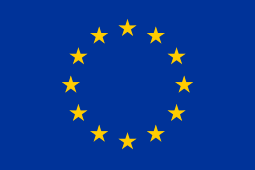 This Work Package is responsible for the smooth running of EU-CIVCAP, including ensuring good links between all project components. It will oversee the overall progress of the project, coordinate the work of the participants and the tasks and outcomes of the various work packages, and ensure that all the project objectives and milestones are met. This Work Package will organise the Consortium meetings, set up and manage the project’s website and prepare the annual and final reports.